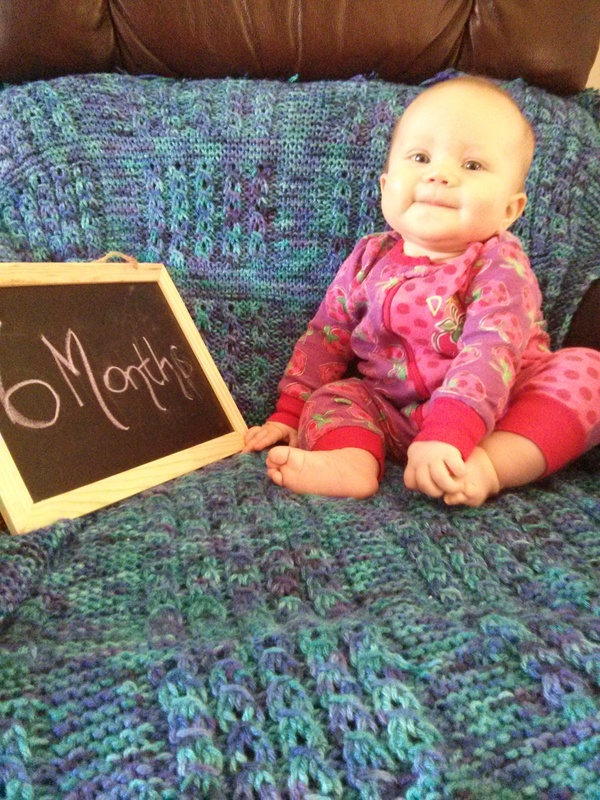 Annabelle Rose: Month 6 | Team Alzen! Dislikes eating eggs, not being able to see people at every moment, being scolded for biting, and sleeping in. Sleep continues to improve but is still not the magical land that other parents experience. We’re ok though. Our little miss got two teeth this month, reaches out for things and people she recognizes, is able but not very motivated to roll over, and charms people wherever we go.